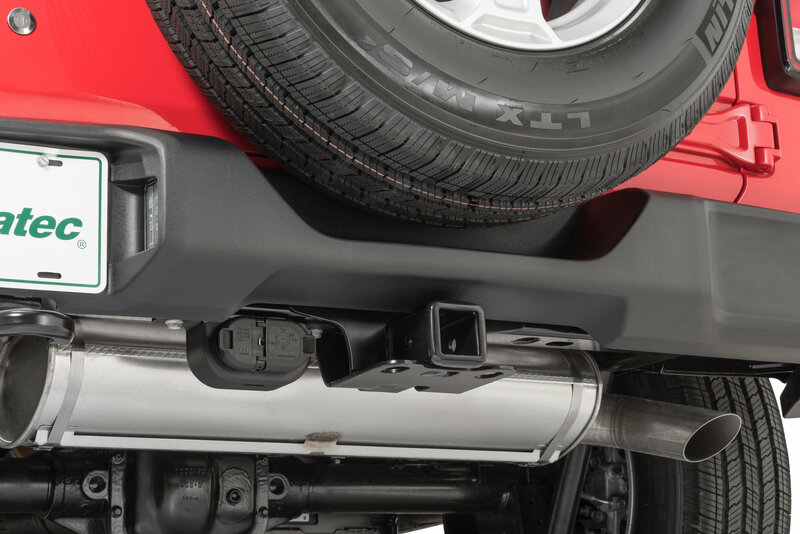 Wheeling in your Jeep Wrangler JL and back into a tree stump only to damage your hitch connector. 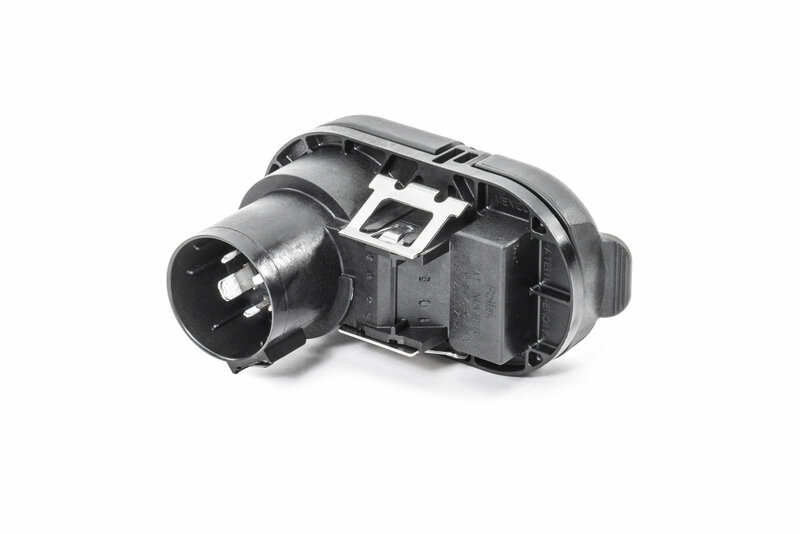 Mopar offers a replacement Hitch Connector plug to make for a quick and easy repair. 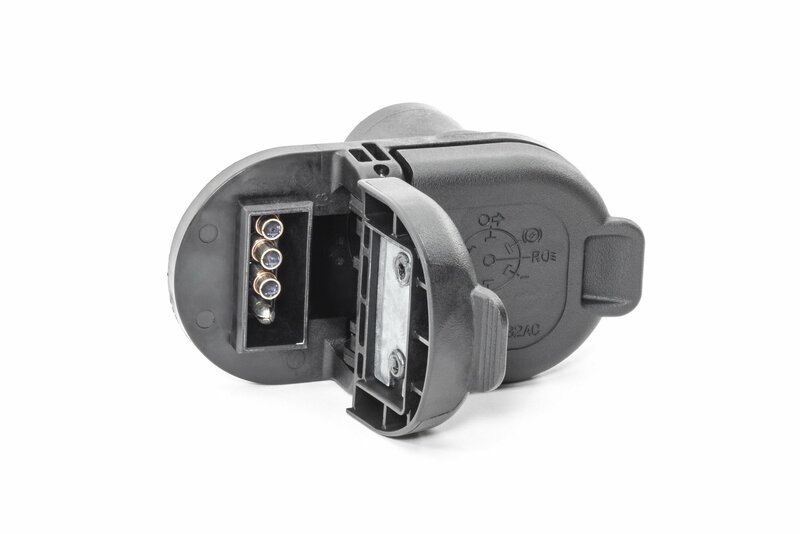 Designed for a JL that already has a hitch wiring kit on the vehicle and just needs to replace the connector. Just plug into the factory hitch harness and clip into place. Wiring and mounting bracket are not included. 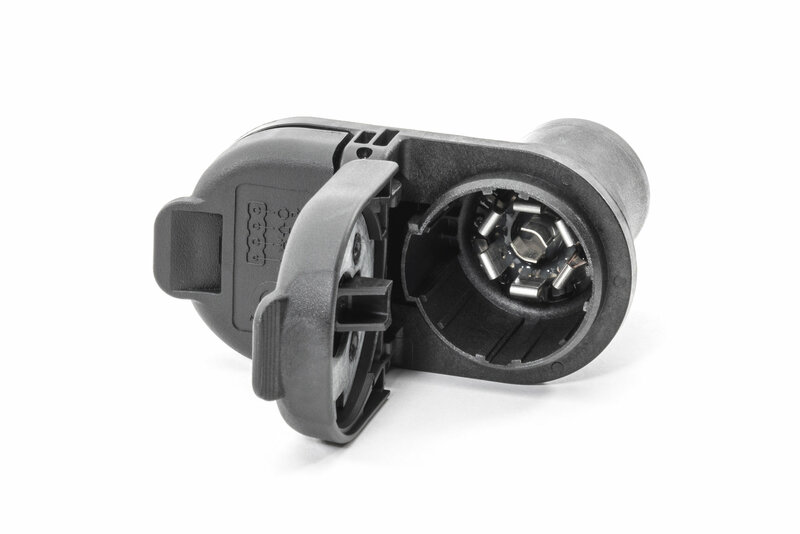 Direct Replacement: Designed to replace the original connector on your Jeep Wrangler JL that was already equipped with a hitch and wiring from the factory. 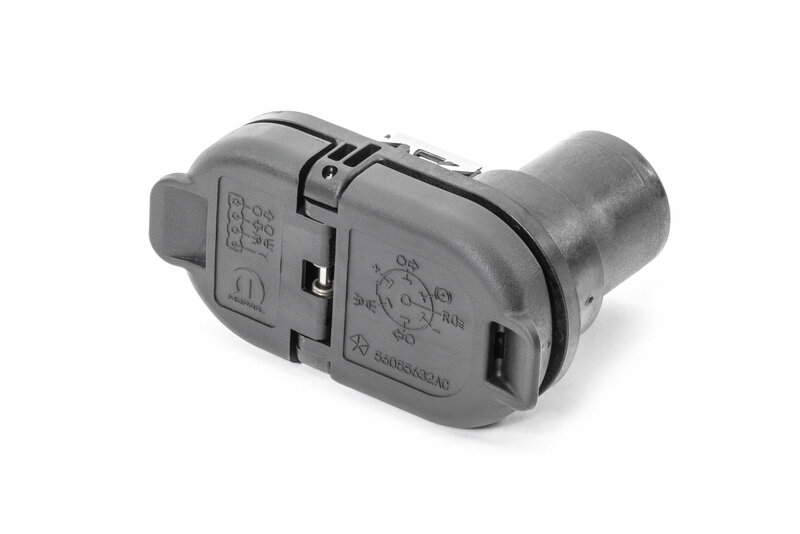 Connector plug only. Quality Design: Keep you Jeep looking original with the factory Mopar brand.